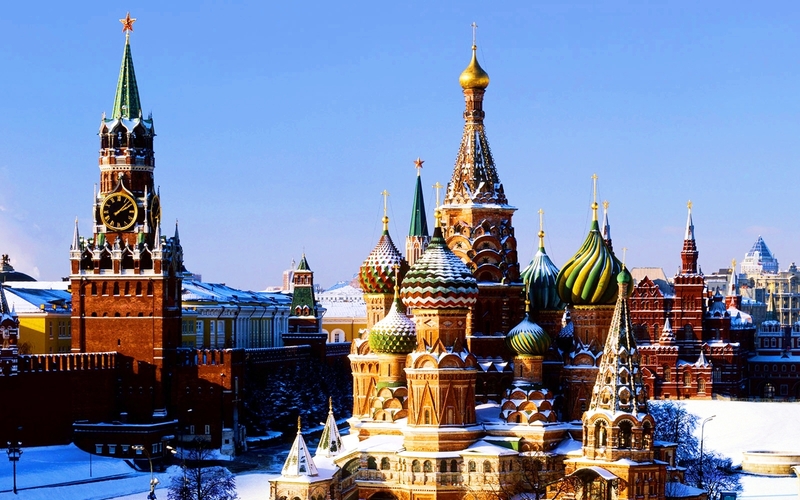 St. Basil’s Cathedral. . HD Wallpaper and background images in the Russia club tagged: cathedral of the protection of most holy theotokos on the moat pokrovsky cathedral saint basil's cathedral Собор Василия Блаженного red square moscow russia. This Russia wallpaper contains kremlin. There might also be redbrick universiteit, roodbruine zandsteen, brownstone, and torentje.